Welcome to the QUALITY INN & SUITES MAINE EVERGREEN HOTEL.  The Quality Inn & Suites Maine Evergreen Hotel of Augusta, Maine is a Choice Hotels Platinum Award winning hotel in the heart of beautiful Kennebec Valley and Maine's capital city, and a great spot from which to launch your exploration of Maine. Located just across from the popular Texas Roadhouse Restaurant, the hotel features health-conscious Evergreen Rooms & Suites, a beautiful seasonal Heated Outdoor Pool, Fitness Center, and Maine Street Shop. The Executive Level Third Floor offers spacious Executive Rooms and Suites with 10-ft ceilings and an interior corridor, and the first and second floors feature Standard Rooms with convenient exterior entries. All rates include our popular Hot Q Breakfast with delicious, fresh, make-your-own waffles, scrambled eggs, savory sausage and more. Complimentary hassle-free, blazing-fast internet is available throughout the property.